The National Assembly will on Tuesday resume from its annual vacation and may immediately adjourn sitting to Wednesday over the death of a member of the House of Representatives, Hon. Funke Adedoyin. 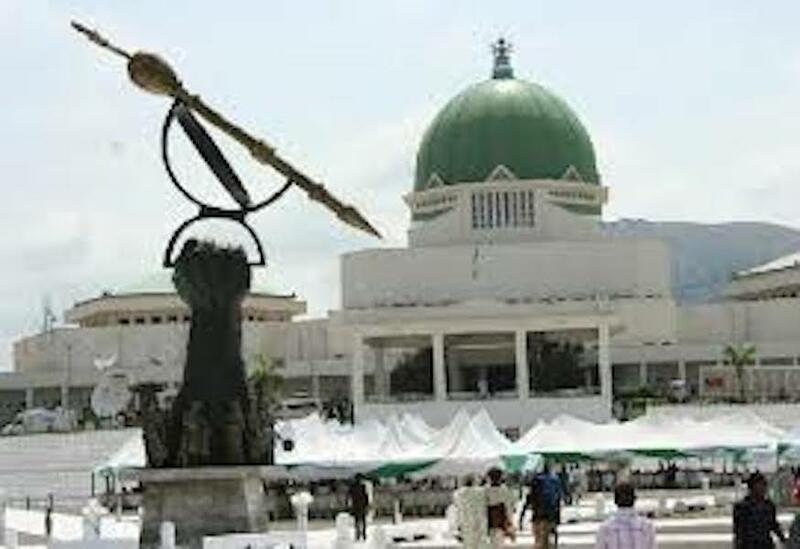 The Assembly is resuming amid conflicting reports about plans by legislators of All Progressive Congress, APC, to change the leadership of both Chambers of the Assembly. 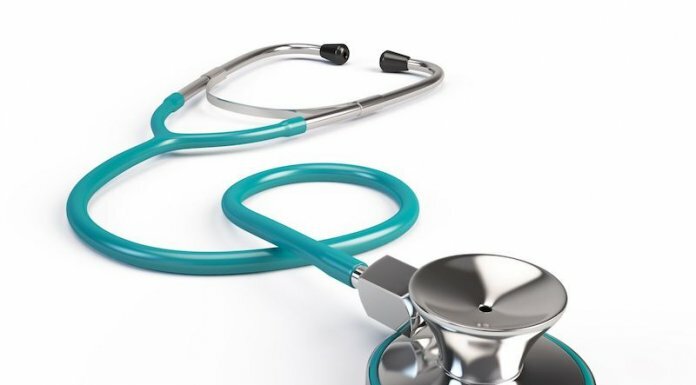 The National Assembly which went on recess on July 24 had to extend its resumption date by two weeks from September 25 to October 9 to allow the lawmakers to participate in their respective parties’ primaries which ended on October 7 across the country. At the special national convention of the APC held in Abuja weekend, the Senate Leader, Senator Ahmad Lawan, and Deputy Speaker of the House of Representatives, Hon.Yusuf Lasun, told the gathering that the ruling party had clear majority in the federal legislature and would ensure that the Senate President Bukola Saraki and Speaker of the House, Hon. Yakubu Dogara, are replaced upon resumption of plenary by the Assembly. The duo also vowed to ensure that Independent National Electoral Commission (INEC) and security budget proposals are passed, forcibly, if need be. 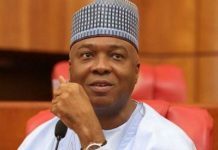 Sources however told Thisday on Monday that the planned removal of both Saraki and Dogara may not fly on the floor of the National Assembly as it may be difficult for those routing for the sack of the National Assembly leadership to muster the constitutionally required two third federal legislators to sack the duo. A group of pro-PDP members in the House of Representatives, Parliamentary Democrats Group (PDG) also Monday warned APC lawmakers to reconsider plans to remove the Speaker of the House of Representatives, Hon Yakubu Dogara, saying such effort would yield no fruitful result. Noting that what should be paramount to the lawmakers is to address urgent issues of national importance awaiting legislative attention while Speaker Dogara presides over the affairs of the House of Representatives, PDG spokesperson, Hon Timothy Golu, said PDP members were prepared to defend the leadership. Golu also hinted that the APC would witness defections of its members to the PDP when the lawmakers resume, expressing optimism that his party will get the majority in the House of Representatives. “Our attention has been drawn to statements credited to the All Progressives Congress, APC, that the Speaker, Rt. Hon. Yakubu Dogara, should vacate his seat as he is occupying a usurped position. “We want to make it categorically clear that any attempt to instigate crisis or undermine the authority, right or position of the Speaker would meet a brick wall,” he said assuredly. 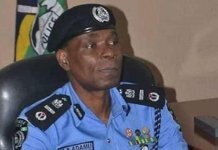 The lawmaker warned security agencies not to allow the APC use them to truncate democratic process in the country. 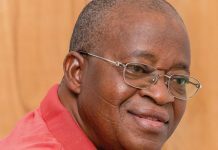 Both the Senate and House of Representatives may have to adjourn as soon as it reconvenes on Tuesday in honour of late member of the House of Representatives, Hon. Funke Adedoyin. Adedoyin, who represented Ifelodun / Isin federal constituency in Kwara state died on September 28. In the tradition of the National Assembly, once the prayers are said and official communications from the President are read, the leaders of both the Senate and the House will move a motion asking the two chambers to adjourn till Wednesday as a result of the death of Adedoyin. That means all outstanding issues including the Independent National Electoral Commission, INEC budget for 2019 Polls which the National Assembly Joint Committee had worked on during the recess will have to wait till another day for consideration and approval by the federal legislators.